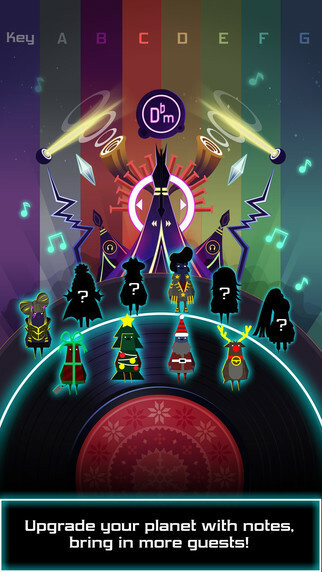 If you constantly find yourself tapping on the edge of your desk in tune to the beat, we may have found your next favourite game. 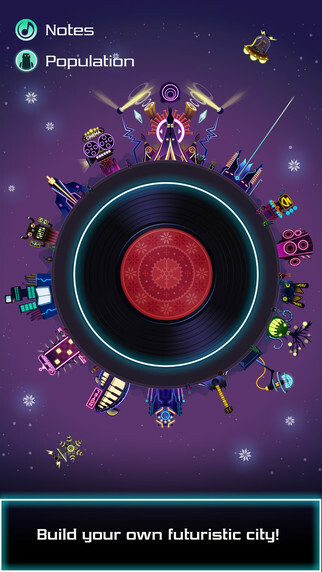 Similar to Cookie Clicker, and Mucho Taco, in the sense that you click or tap for points, Grove Planet is a game where you tap on the screen of your device in tune to music. 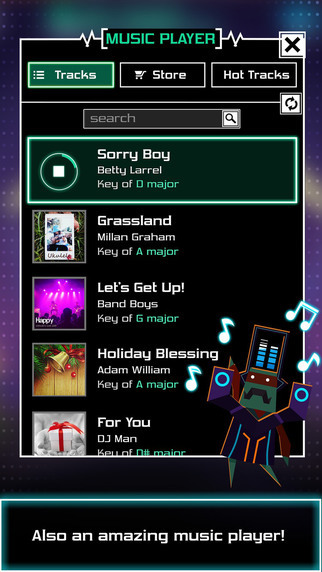 If you’ve played a few games of this sort, you probably already know that the in game music isn’t all that good, and if you really want to have fun you’re going to have to rebuy your favorite songs inside the game for an extremely high premium price… What may be the best feature of this simple game, is that it allows you to import the songs you already own into the game for free, meaning you can tap away in tune to the music you love most without paying a single cent. 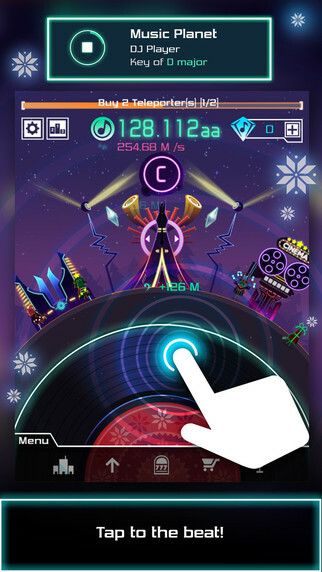 As you rhythmically tap on your screen through song after song you’ll soon accumulate millions, and sometimes even billions of point. Using these points you accumulate, you can build buildings, which give you points while in and outside of the app, or level up your headquarters, which increases the number of points you receive each time you tap. When testing the game, we first went with the approach of levelling up our headquarters, so when we later restarted the game we were shocked at how many points we had accumulated without actually doing anything. It completely depends on what type of player you are, but if you’re a lite user, it may be a better idea to upgrade your buildings first in order to gain points even during your off time.